There has been buzz that Akhil Akkineni will act in Vamsi Paidipally direction for his second project, and it may be the Telugu remake of 'Yeh Jawani Hey Deewani'. But looks like things didn’t work out and the duo shelved off their plan. Vamsi Paidipally is enjoying the success of Oopiri and the star director is currently on a vacation in USA. He may soon don the director cap for a film starring Mahesh Babu or NTR. But an official confirmation is awaited. 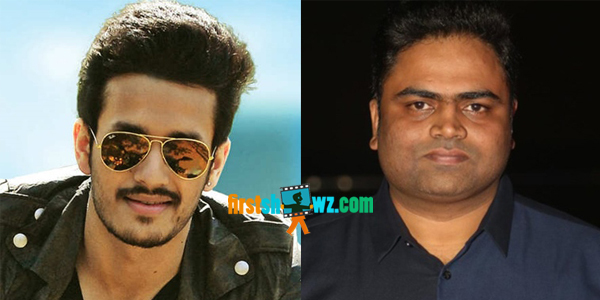 Akhil meanwhile is not in a hurry signing up films, but he is currently listening to the scripts. He may team up with young film directors this time, rather than star directors.